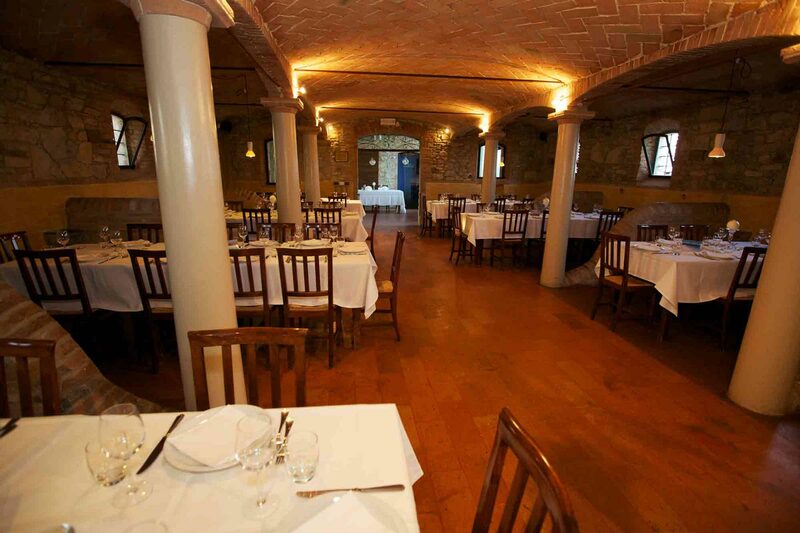 Is it possible to eat at the restaurant if we are not overnight guests at the agriturismo? Of course! Our restaurant is open to everyone. With a reservation you have the table guaranteed. You can also come without a reservation but on particular days like Sunday and holydays you might not find a table. That’s why we suggest to book in advance. Is the restaurant open for lunch? We are open for lunch on Sunday and holidays. Otherwise we open for groups of 20 people at least and with a set menu. When the restaurant is open for groups we are glad to serve other guests as well. When the restaurant is closed we can serve simple dishes like a salami and cheese selection, sandwiches, salads and desserts. On Saturday we open for lunch but with a simple menu only. Do you organize wedding parties? Of course. Up to 120 guests. In summertime we set the tables outside but we don’t want to go over 120 because we want to guarantee the party inside in case of rain. Do you cook fish or pizza? We have a menu a la carte with a good selection. If you are a group of 10 or more we suggest to set a menu in advance together with the chef. Do you have a menu for celiacs? We are mentioned by the Italian Celiacs Association. We attended courses about gluten free food and we have a good selection of gluten free dishes in our menu. We just ask you to mention your dietary needs when booking. Since our menu is based on meat, it’s not our specialty but we have some vegetarian dishes. Can you set a menu for half a group and a ‘la carte’ for the other half? No, the set menu have to be the same for the whole group, except for the celiacs or other allergies and serious dietary needs. Is it possible to play golf without being members? Yes. Our golf is not a club so if you pay the entrance fee you can use the golf course or the training field. Is it possible to play golf if you never tried before? It depends only on the elementary rules of behaviour. What are the dates for the golf courses? It’s not possible to fix dates since we organize courses any time we have at least 4 people interested in learning. We usually give about 4 courses every year, besides children ones. It always depends each time on the requests. Is it really so expensive to play golf? Golf is becoming more and more accessible thanks to the new philosophy of the Golf Federation that allows Free Enrollments. Our golf offers an annual fee of 500 euros, according to us it’s a very good quality/price! 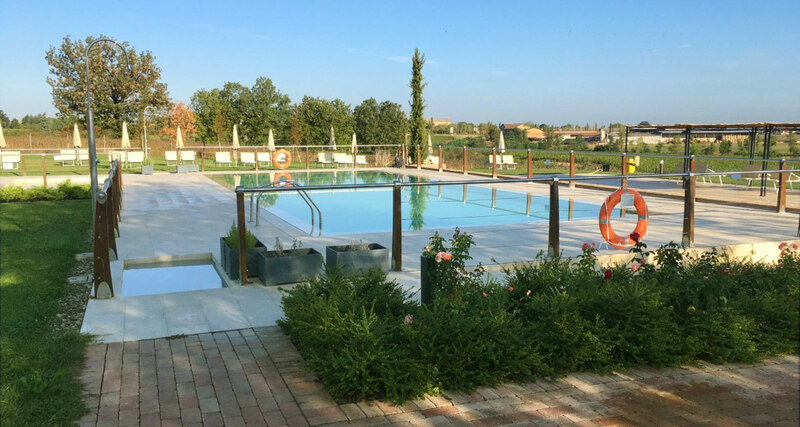 Expensive equipment and structures can be easily found, but the minimum daily fee is 10 euros or 20 euros max at our Fattoria del Golf. Can we see the animals with our kids? Some animals like sheeps and goats live in pens in front of the agriturismo. Horses are not far from there and pigs pen are visible along the road to the agriturismo. Cows can be seen with a guide of the agriturismo because they live in stables with agricultural machineries working close. Is it possible to visit the farm and the dairy? All the visits are made with a guide. 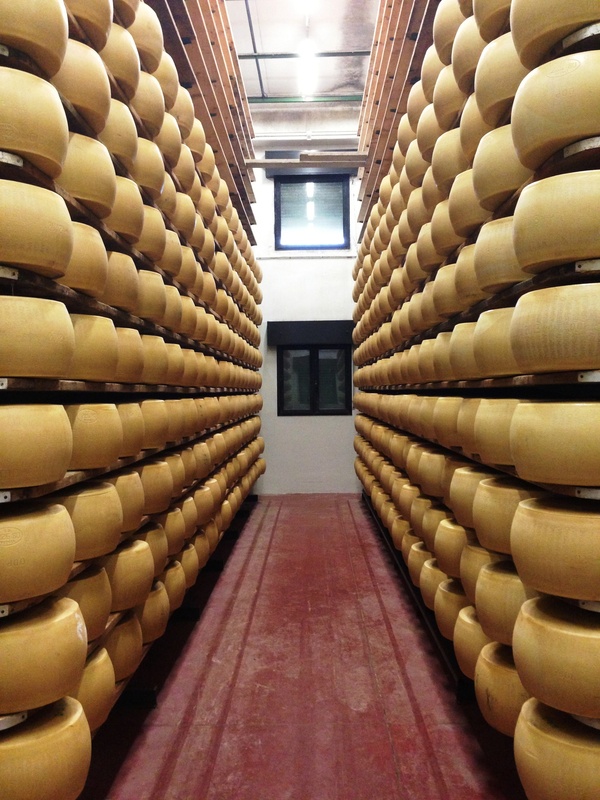 It’s better to book in advance the visit to the acetaia (balsamic vinegar aging) and the dairy to be sure we are available. Can we buy your typical products? Yes, the shop is open everyday in the morning and in the afternoon. It is closed on Sunday. The guests checking out on Sunday should tell us in advance what product they want to buy so that we can prepare it. 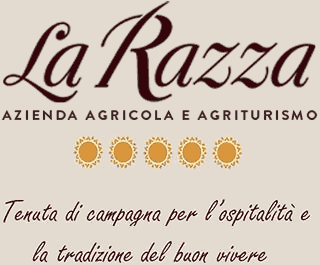 Our guests receive a 10% discount ticket to be used in our shop for all our products branded “La Razza”. 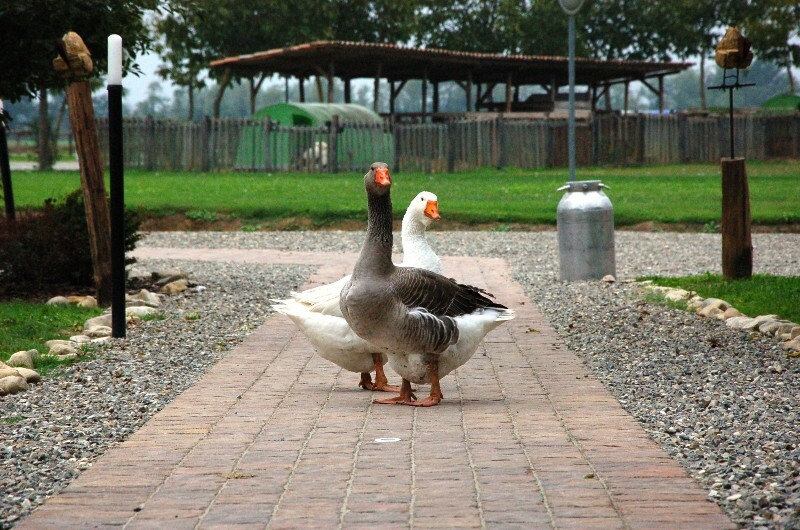 Is there a closing time to get back to the rooms for the agriturismo guests? Every guest has his key for the main entrance, so once they check in they are independent. Why is the check out required no later than 10:00? We need time to clean and tidy up the rooms for the next guests coming. For the same reason we guarantee the rooms already from 14:00 on and you can check in only when they have been cleaned and tidied up. Can we have half board? The agriturismo guests can have the half board. They can have dinner at the restaurant from Tuesday to Friday, lunch on Sunday, while on Saturday we are usually open for dinner but sometimes only for lunch. It’s better to verify when booking. Breakfast is served from 7:00 to 9:30 in the same building of your room. Only when necessary and announced in advance, breakfast is served to everybody in the main building. You can tell your preference but we feel free to change the room assigment in order to optimize our work. Are there differences between the rooms in the main building and the rooms in the Casale? Yes, there are some differences compensating each other. For this reason we don’t allow to choose between the two kinds of rooms, they are good the same! How can we use the other facilities like horse-riding and archery? 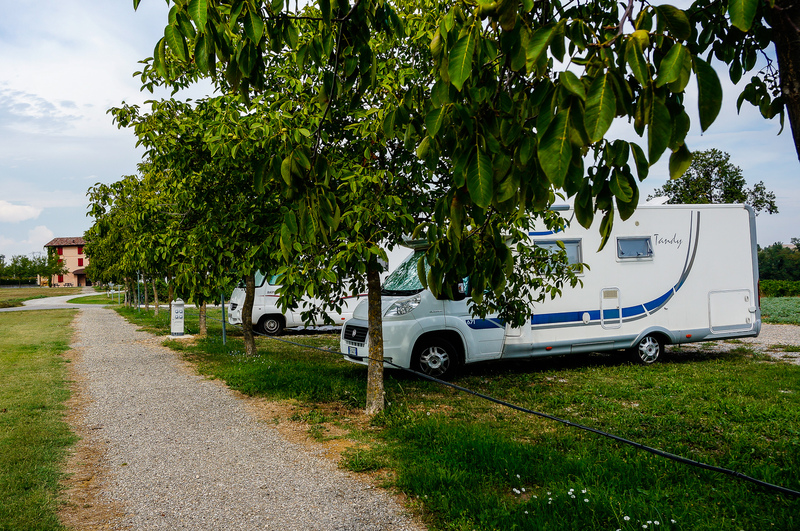 For these activities it is necessary to contact the instructors to verify their availability; you can find their numbers at the secretary’s office. What are the closing days? There are no closing days for rooms and activities, restaurant closes on Monday only. We suggest to check on our website the closing days and times and the holidays to be sure. Can we bring our domestic animals? We are an agriturismo but we have to respect anyone’s needs. We feel free to decide whether to accept small animals (up to 10 kg) in the rooms but not at the restaurant. There are no problems in the open spaces but we suggest to keep them on the leash being us in a restocking game reserve. If your dog sleeps in the room you will be charged euros 10,00 more for each night. Do you have a bar service? 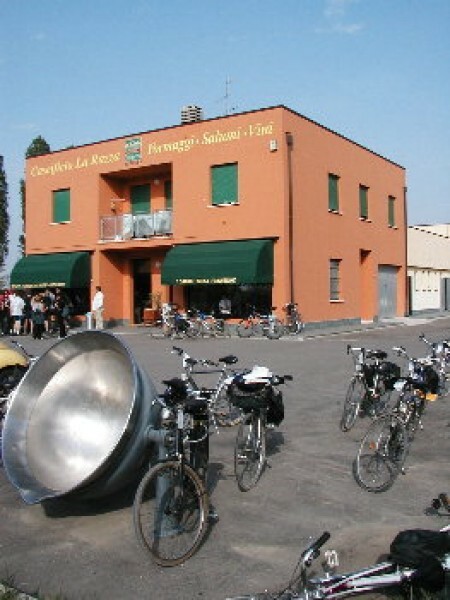 We can give this service during the agriturismo opening time. We don’t make cocktails, we don’t serve preserved pastries, we only serve our homemade products. Do you accept credit cards and cheques? We accept Visa and Mastercard and Bancomat payments. We can’t accept American Express and Diners and we don’t accept bank cheques. Do you have agreements with companies? Yes. Our single decision is based on the kind of cooperation we can have. Is it possible to rent the place for parties of special events? We have multi purpose places available for courses, meetings, parties and other activities. There are no problems but we evaluate every single request. We do not rent the place for birthday parties on Saturday and Sunday, usually. 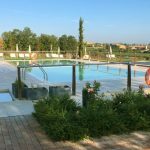 Is it true that an agriturismo holiday in not expensive? 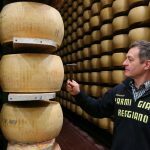 In the agriturismo, as in a normal restaurant, it’s possible not to spend a lot if the quality of food and service is cheap, or if you get a set menu upon reservation. 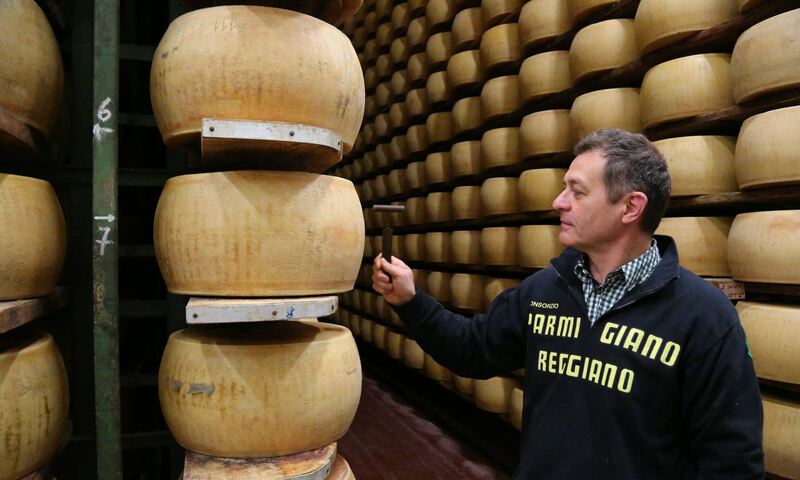 Besides the quality, with a choice a ‘la carte’ there is more food consumption and more staff committment, furthermore the agriturismo dimension, concerning restaurant and rooms, is related to the farm dimension, with low limits to be respected. The consequence is that some fixed charges have a bigger impact on us than on bigger structures. 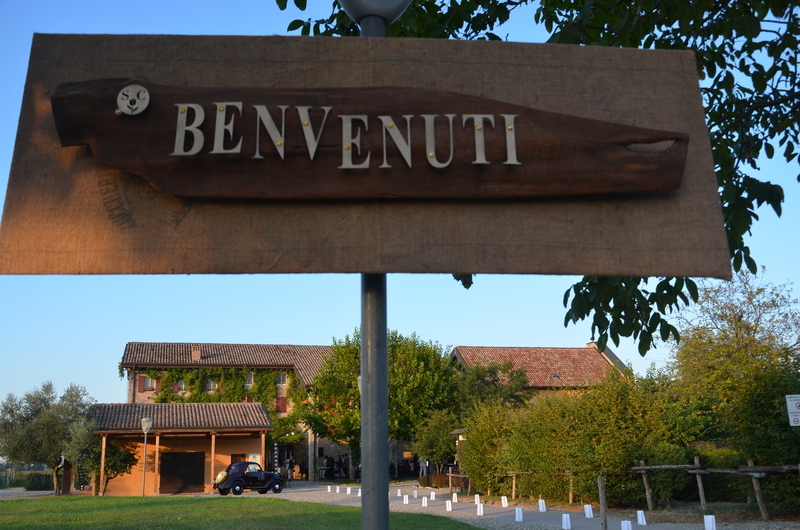 To sum up, the prices of a restaurant, a hotel and an agriturismo of the same level, are similar. The decision to do an agriturismo holiday is based on different reasons. Can everybody open an agriturismo? No! Besides attending a mandatory long training course, you have to be a farmer with an active farm, where you work mainly in agricultural activities than in the touristic ones. At least the 80% of the products served at the restaurant have to come from the same territory the farm belongs to, and at least the 35% have to be produced by the same farm. The accomodation capacity and the covers are related to the dimension and the typology of the original farm.